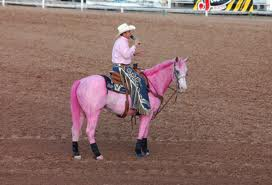 TOUGH ENOUGH TO WEAR PINK CHENEY RODEO ! Come Visit “BECAUSE THERE IS HOPE” booth at the Cheney Rodeo and GET YOUR PINK ON! T Shirts, Hats, Water Bottles. Be sure to pick up one of our cardboard house banks to help us raise money to build a new home for Cancer Patients coming from out of town and need a place to stay. Cancer Care Northwest has donated the land and we are excited to get started. Thank you for supporting Because There Is Hope at Fayes House.